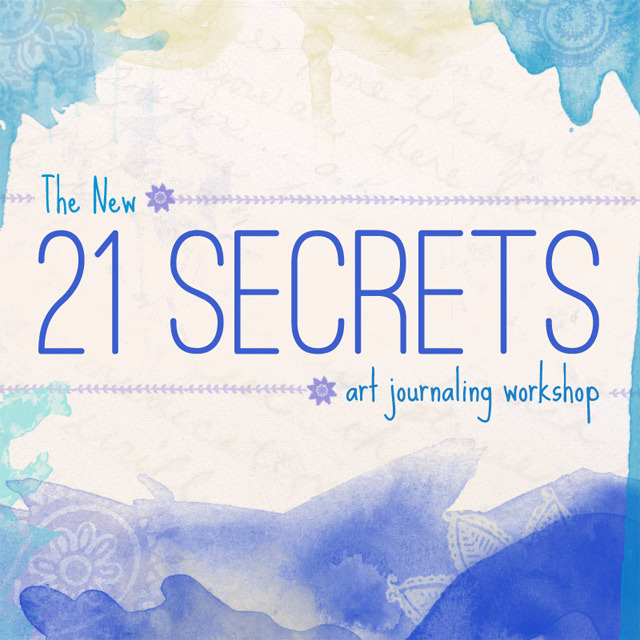 The New 21 Secrets is now open for registration! Together we will create a playful art journal project using my step-by step method layering paint, ink, stencils, doodles, stamps and more. THEN we will turn that layered yummy goodness into a stitched and bound dos-à-dos (back to back) style mini album perfect for yourself or gifting. You will find yourself returning "back" to these techniques again and again in your creative play. Crank up the music and join me for Baby Got Back-to-Back! 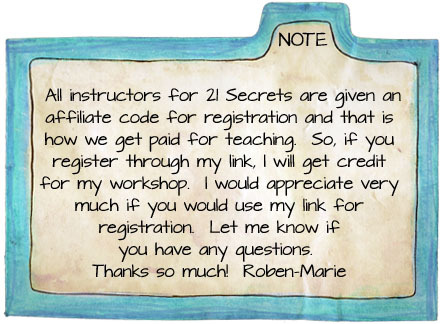 Click here to view more details and to see the list of instructors, workshop descriptions and to register! There are so many wonderful instructors and I am so thrilled to be a part of this group!